Are you unhappy with your smile? 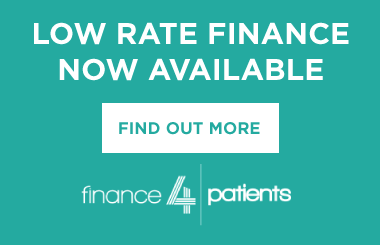 Do you want to improve the shape, colour or length of your teeth? Or maybe you are looking to change the appearance of your gums or lips to improve your overall smile?  Whatever the reasons for wanting to change your smile, there are many different ways and we can help. As clinicians, we spend our days looking at teeth and faces and we understand what ‘looks right’. It’s often very simple treatments that will create a smile you can be proud of.  Time and time again, we have seen that enhancing smiles leaves our patients feeling happy and confident. Research shows that people’s eyes are naturally drawn to symmetry and the balance between the left and right hand sides of your smile.  Before any work is undertaken to enhance your smile, it’s important we know what it is you wish to change and how that will impact on how you feel about yourself.  At our consultations, we take the time not just to assess your teeth’s health, but we also check your gum foundation and jaw support. 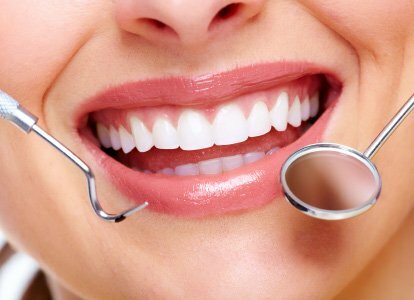 We will conduct an x-ray analysis, review profile photos of you and your smile and make models of your teeth.  From this, we can provide you with a comprehensive plan detailing a variety of treatment options and costs that can help provide you with your perfect smile solution. 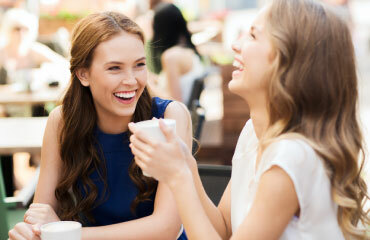 Chipped, jagged teeth can be simply polished to create the smooth lines that make an attractive smile. Tooth coloured fillings can seamlessly blend in with your natural teeth – disguising worn, cracked and stained ones. This innovative ‘ICON’ resin permanently erases the mottled stain that teeth may have due to damage during development or acid attack. These resin or ceramic tips can realign crooked or heavily worn teeth, rebuilding a more naturally curved, healthy looking glossy smile. These ceramic covers provide strength, durability and lustre to teeth that have been badly damaged, restoring the smile you had or creating the smile you want. Loosing teeth not only affects the way you can chew, but also the way you look because you start to lose the support around your lips.  Teeth have traditionally been replaced by crowning adjacent teeth that support ceramic teeth in the gaps.  Modern materials allow us to close the gaps using ceramic or resin teeth but without the need for extensive preparations to the supporting teeth – much kinder to your teeth and your wallet!